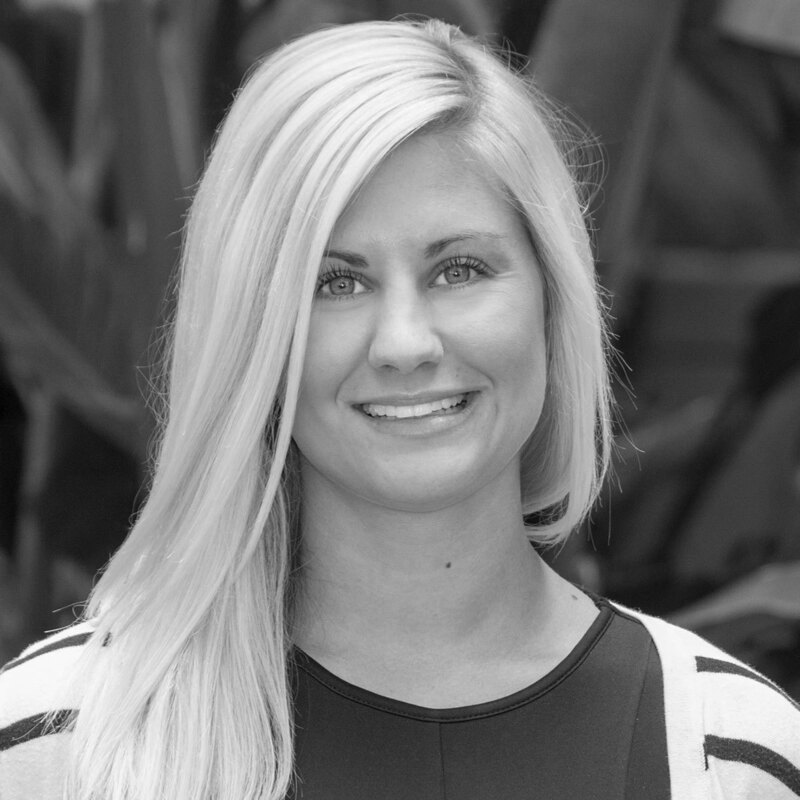 Kala is an Account Executive in the Executive Risk Practice for J.W. Terrill/Marsh & McLennan Agency. She has been in the insurance industry for over 10 years. Before coming to MMA, Kala was a Senior Underwriter at AIG in the Executive Risk insurance department. Her current role as an Account Executive is to market new and renewal Executive Risk accounts which includes Directors & Officers, Employment Practices, Fiduciary, Crime, Cyber and Kidnap & Ransom. She recently obtained her CPCU designation in 2017, MLIS in 2017 and RPLU in 2012.